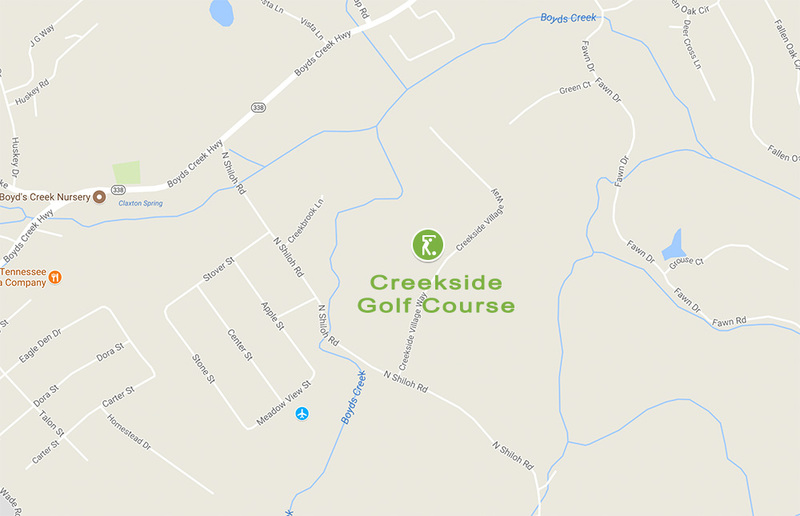 Welcome to Creekside Golf Course, the Smoky Mountain area’s friendliest golfing destination. This nine-hole course provides a pleasurable challenge for every golfer's skill level. 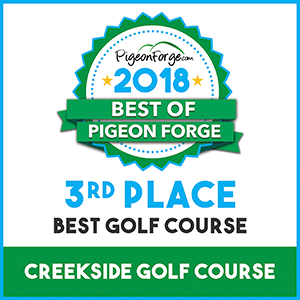 The course has gained a reputation for its comfortable and fun environment to play a quick and satisfying round among friends, or to hone your skills at our onsite practice facility. 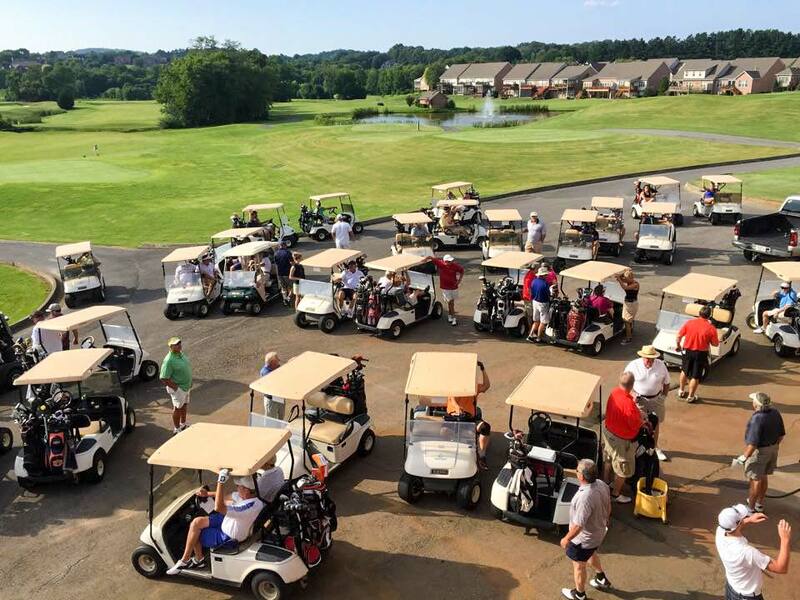 Privately owned by locals Bill and Betty Fox since 2015, the course is centrally located and easily accessible within 15 minutes from Knoxville, Maryville, and Sevierville at 1045 Creekside Village Way, Seymour, Tennessee 37865. Sometimes your best getaway is much closer than you think, a surprising sanctuary minutes from the city. For immediate gratification at a great cost value, come enjoy your game, and still have time for dinner at home with your family. Group event? 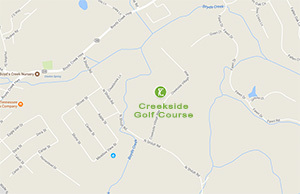 Creekside Golf Course can help you create a successful business event or host a charity golf tournament. Schedule our meeting room for corporate meetings or social events like weddings and birthday parties. The clubhouse pool is also available for private party reservations and seasonal swimming memberships. Weekly activities, competitions, and regular tournaments are scheduled throughout the year. Check our events page for upcoming outings. 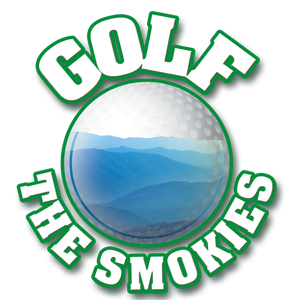 Come see why locals, area visitors, and golfers of all ages choose Creekside Golf Course for a beautiful tee time in the Smokies! Please call 865-577-4653 for earlier Tee Times. Dress Code: No tank tops, sleeveless shirts, or cut offs.